Take advantage of all that the 2016 European Luxury Hospitality Summit in Athens has to offer to take your hotel to the next level. Alpine Center Switzerland , the Hotel School which I have graduated from has partnered with the ILHA—International Luxury Hotel Association—to organize their first European Luxury Hospitality Summit in Athens on 19-20 May 2016 at the Athens Ledra Hotel. Join me and many exceptional keynote speakers in this premier leadership event for luxury hospitality. • Maximize your hotel’s business and grow revenue. • Discover proven strategies for challenges created by technology, changing consumer needs and industry disruptors. • Learn how to improve service culture & create brilliant experiences for your guests. •ELHS Covers It All – Other hospitality events focus on one department; IT, Marketing, Development, Catering etc: ElHS covers it all. • Must-Attend Event – Hotel Managers, Owners, GM’s, Corporate Management & Dept Heads who want to stay competitive need to be here. • Clear Actionable Insights – Proven strategies from top leaders like Peter Fulton, Hyatt Group President for Europe, Middle East, Africa & SW Asia and Barbara Avdis, Chairman of Historic Hotels of Europe. • Meet and network with leaders in Europe’s luxury hospitality industry. • Grow your network by starting each day with a power networking session. • Have fun! 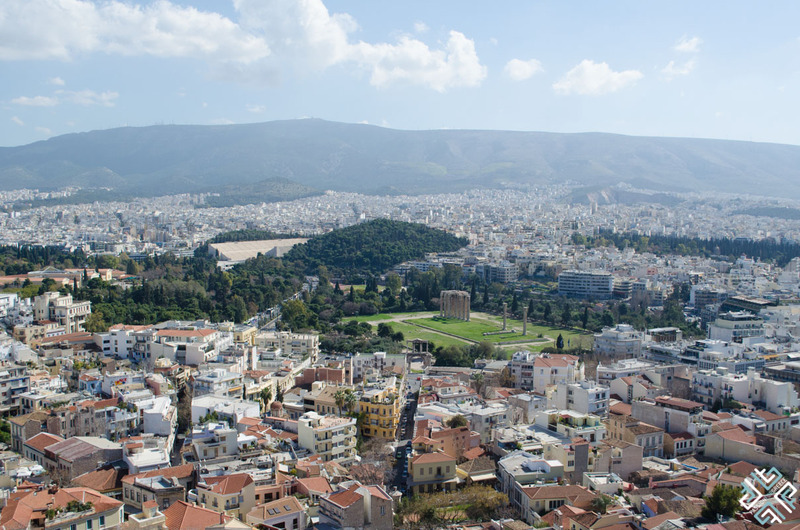 Athens is wonderful in May and you will have a chance to connect with colleagues and enjoy the city. In case you haven’t registered yet, click here to reserve your place at the 2016 European Luxury Hospitality Summit in Athens!